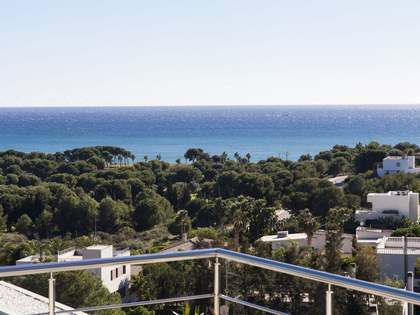 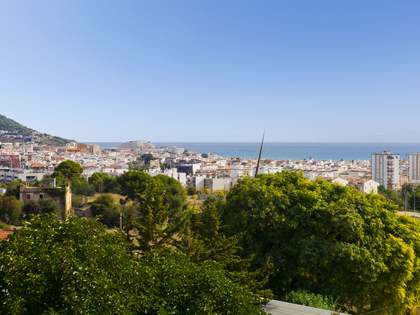 Large, flat 1,245 m² building plot with spectacular views of the sea and surrounding greenery in Sitges' most prestigious gated community, Can Girona, with 24-hour security. 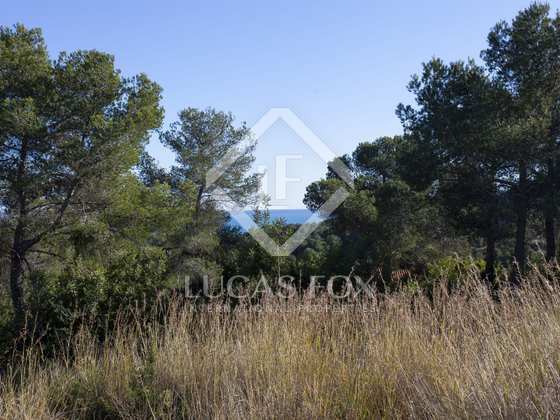 This is an upmarket, secure location for a spacious summer house or family home. 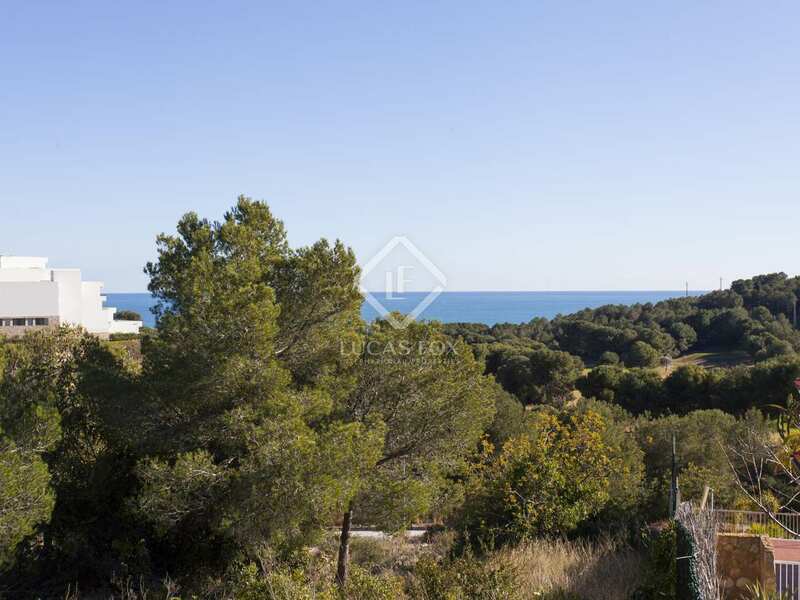 The plot is easy to build on and offers space for a large, single family villa of approximately 625 m² over 3 floors with pool and terracing. 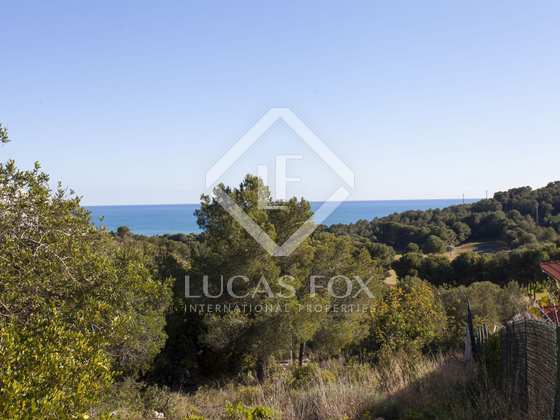 A large, level plot with beautiful views and a privileged location just 10 minutes from Sitges centre, beach and train station. 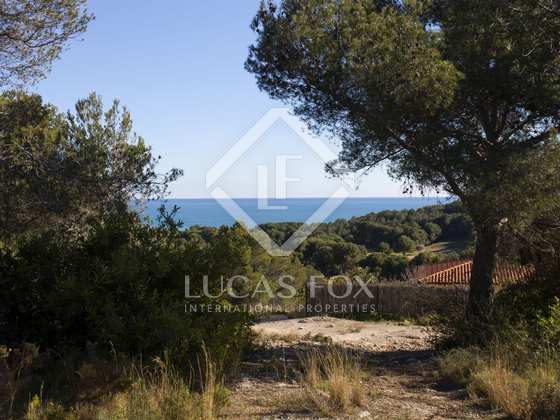 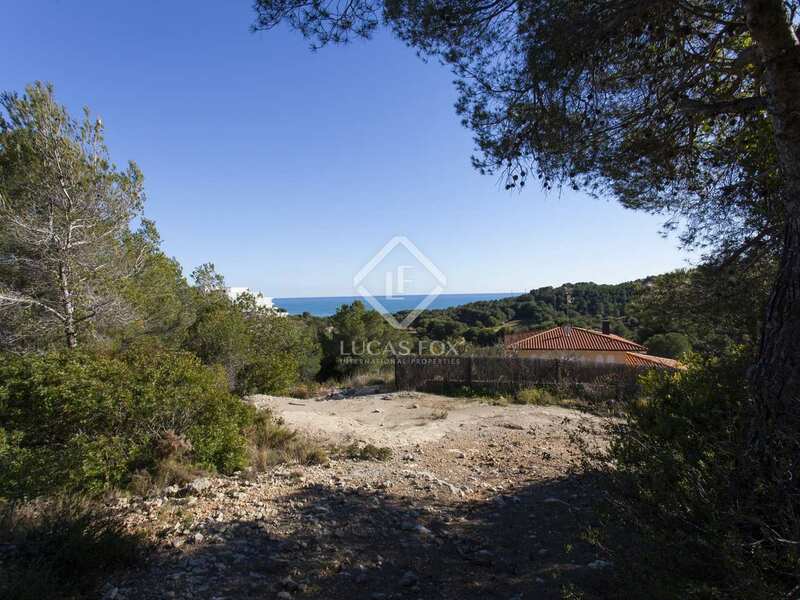 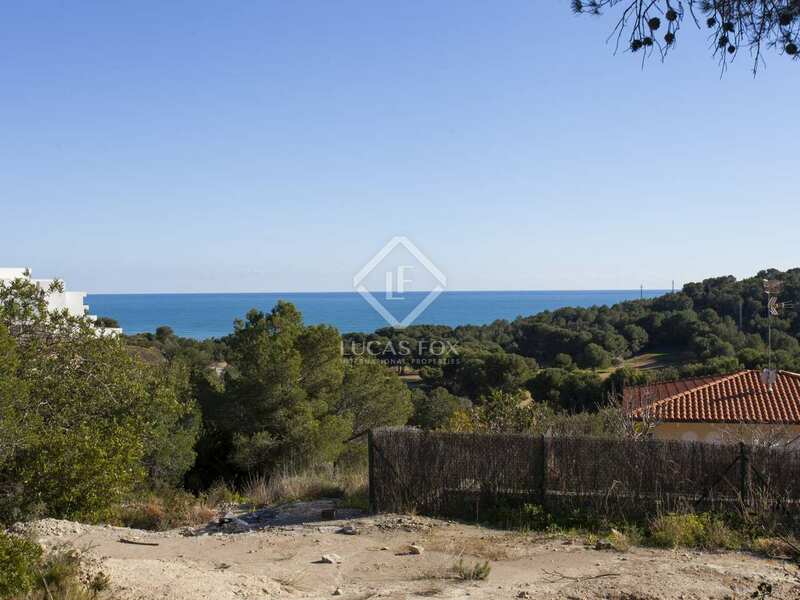 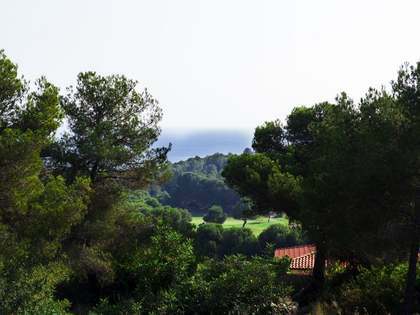 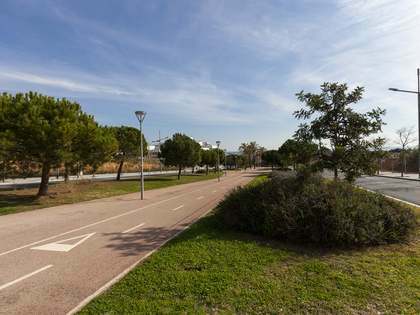 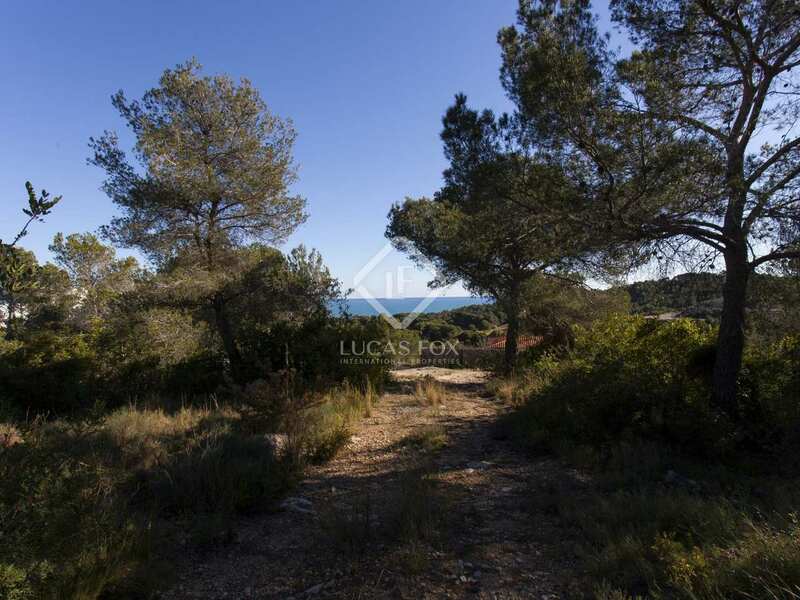 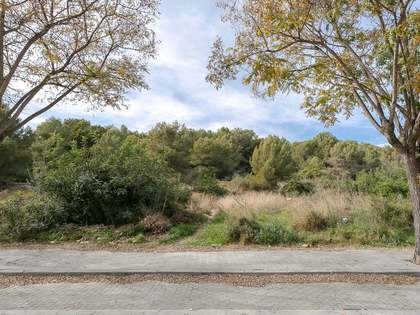 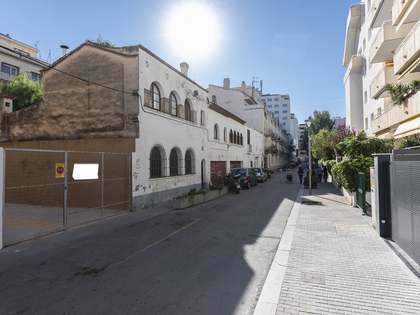 Building plot located in Can Girona, close to Dolce Hotel and just 10 minutes from Sitges. 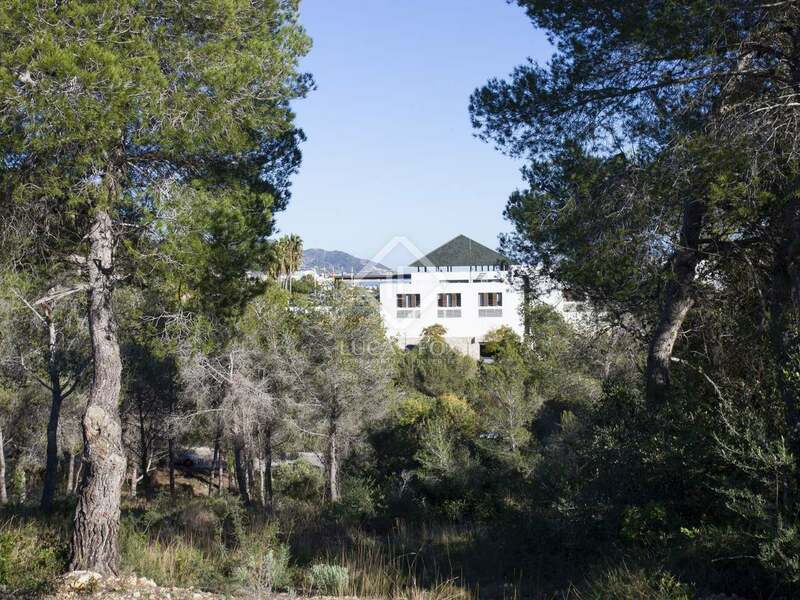 This is a very exclusive gated community with 24-hour security.